How do I close or delete my OhmConnect account? Sorry to see you go!However,navigate to your Settings page and find your Account Details window to close or delete your OhmConnect account. 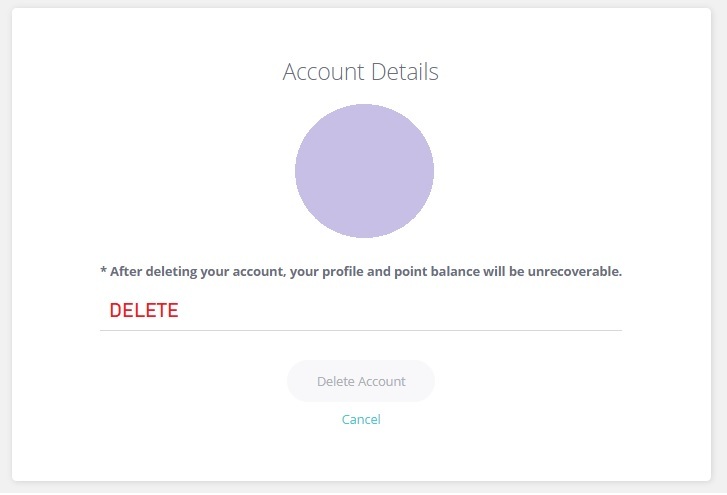 If you'd like to close or delete your OhmConnect account, we'll be sorry to see you go. To close or delete your account, navigate to your Settings page and find your Account Details window. Click on the pencil icon to edit your account information. 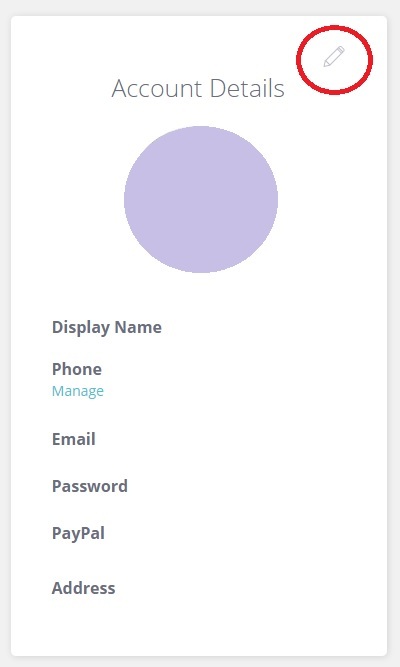 Find the "delete account" button on the bottom right-hand corner. Here you will be asked to type in "DELETE." Please do so and type in ALL CAPS! That is really important! Hit that "delete account" button after you have written DELETE in the field required. 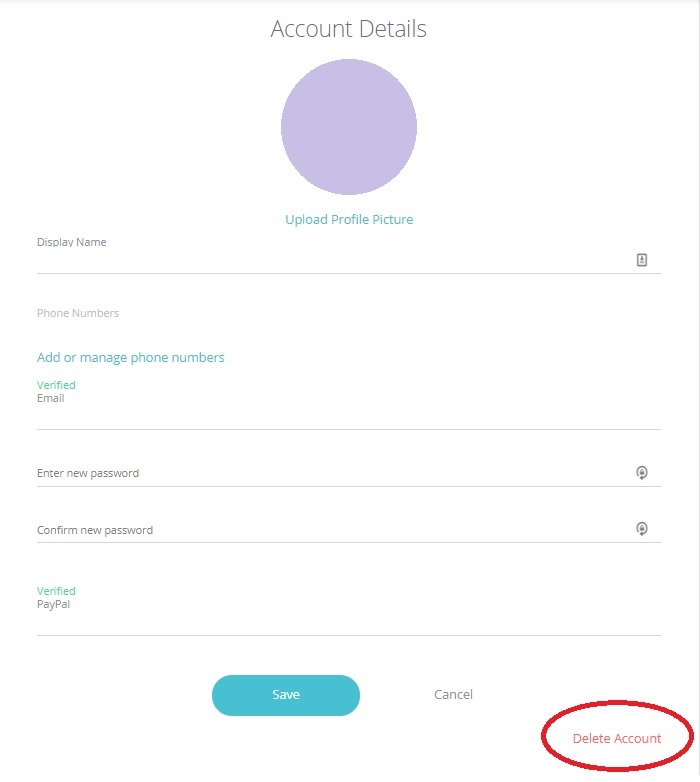 Please note that due to privacy reasons, we cannot delete a user's OhmConnect account. This must be done by the account owner. Also, remember to revoke your authorization to OhmConnect when you log into your utility account. Thank you for trying us out. Please take care!